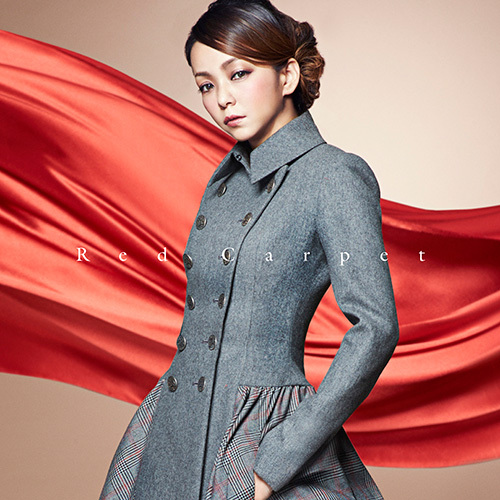 It has been announced that singer Namie Amuro will release her new single “Red Carpet” on December 2. The single can be pre-ordered from today. The lead track is a neo soul tune with “walking on the red carpet known as life, to everyone of you” as its theme. 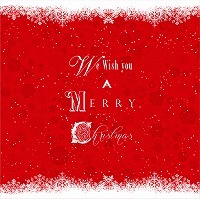 It is a mid-tempo song with powerful yet gentle vocals. “Black Make Up”, the coupling song, is an up-tempo song with a danceable, edgy R&B beat. 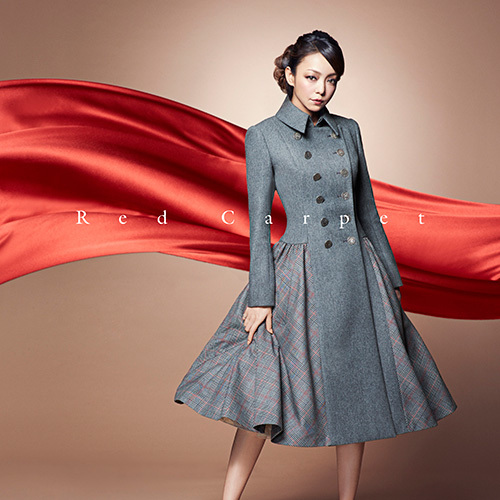 The DVD that comes with the CD+DVD edition contains an interactive music video for “Red Carpet” in which fans can change the color of Namie’s clothes and other things. 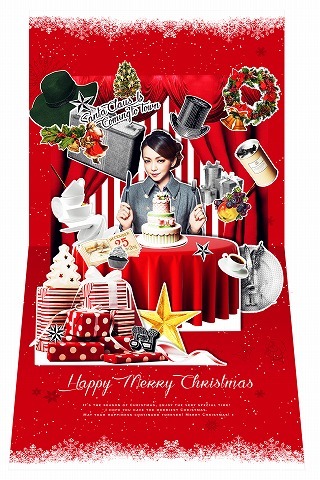 On top of that, a making movie is also contained, a first for a Namie single. You can listen to a preview of “Red Carpet” on her official website.